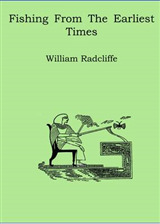 The ability to tie your own flies gives an added dimension to the angler's sport - there is nothing so satisfying as seeing a trout rise, or feeling the tug of a salmon or sea trout, when you are fishing a fly that you not only chose but actually tied yourself. 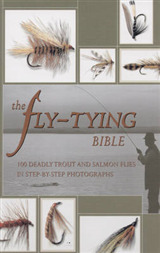 This book is addressed to newcomers to the art and craft of fly-tying and assumes no prior knowledge or experience. 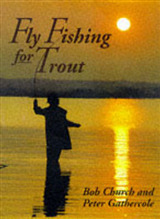 It starts by introducing readers to the tools, materials and basic techniques before going on to give clear, foolproof instructions for tying fifty tried and tested patterns, ranging from classic dry and wet trout flies to nymphs, hairwings and streamers as well as a selection of salmon flies suitable for use in all conditions. The instructions for each pattern are given on a single spread accompanied by step-by-step photographs showing each stage in the process and the book's spiral binding means that it will lie open on the bench for easy reference, leaving both hands free. 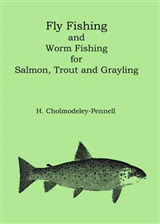 As well as suggesting the quarry and conditions for which each fly is suitable, the author also provides advice on how, and at what depth, it should be fished.